The prerequisite for good health is timely preventive examinations and diagnostics. 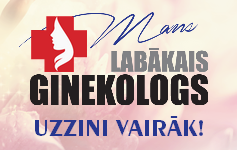 One of the most common causes of death in Latvia and the world is belatedly diagnosed disease. As the main reasons of incurable diseases are limited diagnostic capabilities and lack of information for patients. One of the most common causes of death of women is breast cancer and in many cases, if the early diagnosis made, disease progression and / or fatal outcome could be avoided. 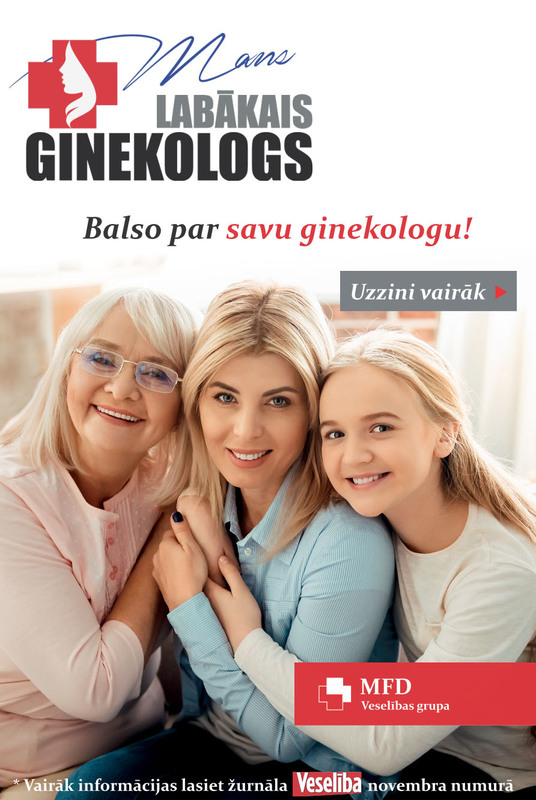 MFD Healthcare Group for many years calls Latvian women to take examination of the breast timely, as well as actively participates in the social campaign “The healthy breast”, by calling not to forget about their breast health. 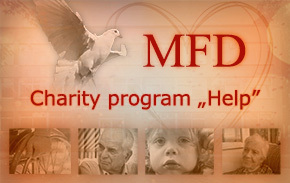 MFD Healthcare Group in 2014 expanded health care services, by drawing special attention to regions outside the capital city. These services offer consultations and diagnostic tests of the most demanded specialists. 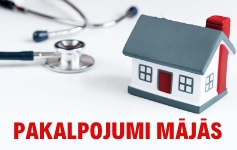 Currently the most demanded doctors are available in Ogre, Adazi, Jelgava, Bauska and other cities. 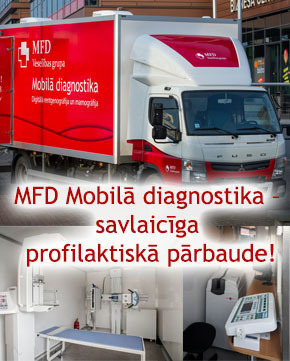 The logical sequel of MFD Healthcare Group development in Latvian regions and regional investments in improvement of population health in regions is the creation of the first Latvian mobile diagnostics, which includes mobile mammography and X-ray. 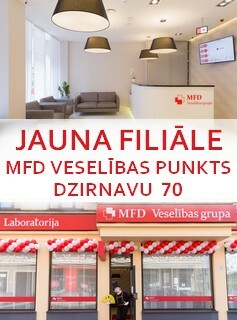 The main task of MFD Mobile Diagnostics is to ensure access to diagnostics for people throughout the territory of Latvia. 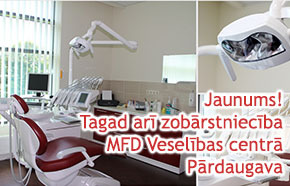 In addition to X-ray and mammography examinations, it is possible to pass a blood test at MFD Mobile Diagnostics, make electrocardiographic examinations, as well as receive consultations of demanded specialists that will be provided in collaboration with regional GPs and customized to patients' needs. MFD Mobile Diagnostics opening ceremony was held on December 10, 2014, but first rides are planned in January, 2015.